Summary: Back to our bread and butter: Movie reviews! 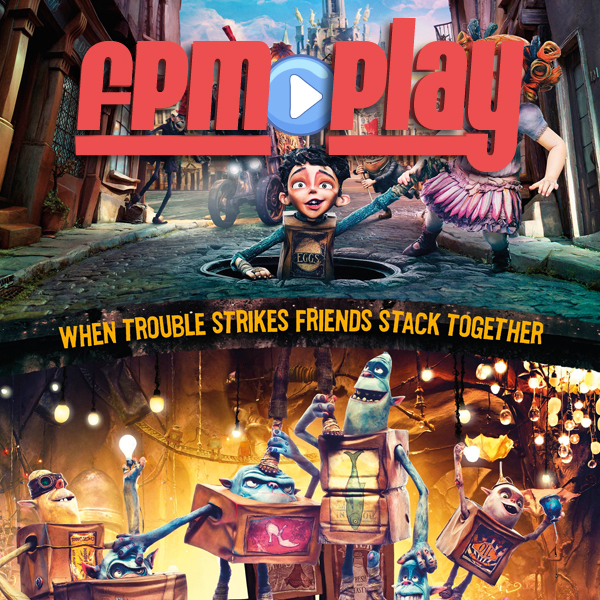 We are joined for the first time by our friend Mason for a round of FPM Play Trivia and our review of Boxtrolls. ♦ [02:30] Question 1: The most popular movie this summer Guardians of the Galaxy just announced its bluray release date. What month will we that be? ♦ [03:44] Question 2: Marvel's Agents of SHIELD returned last week for its second season. In the episode there was an Easter egg showing what Marvel universe only country? ♦ [05:29] Question 3: Boxtrolls is made by production studio Laika using stop motion animation. What other stop motion animation movie was made by Laika?